See if the employer is currently hiring. Learn how to apply for a role within their organisation. 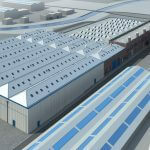 Ask questions about the industry and sector. Find out more about Apprenticeship opportunities. 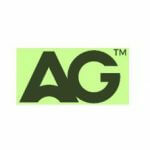 AG attended as an exhibitor on Tuesday 13th March and we are amazed by the amount of talent out there. The doors opened to the public at 12-noon and the Guild Hall soon started filling up! 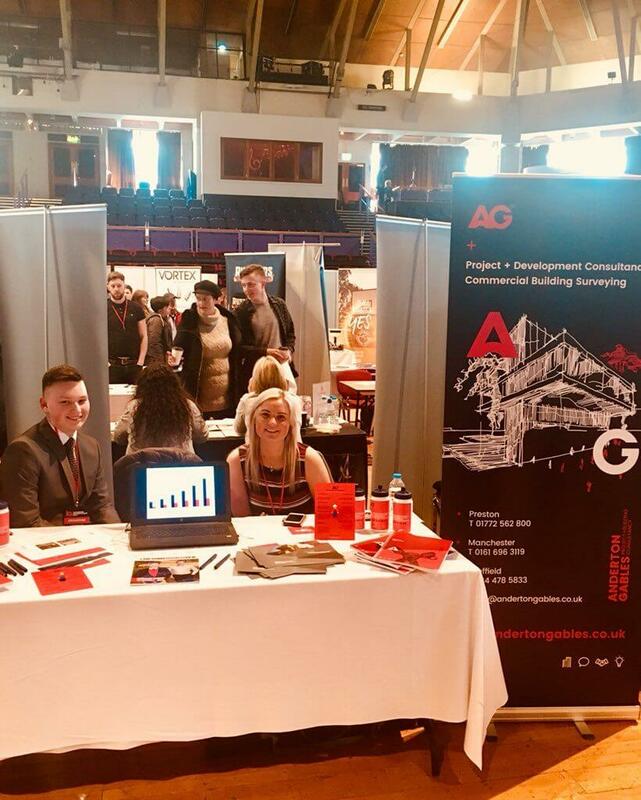 We arranged for members of the AG team to join the stand on a rota basis so visitors had a chance to speak to our current Apprentices, Architects, Project Managers, Quantity Surveyors and Building Surveyors. 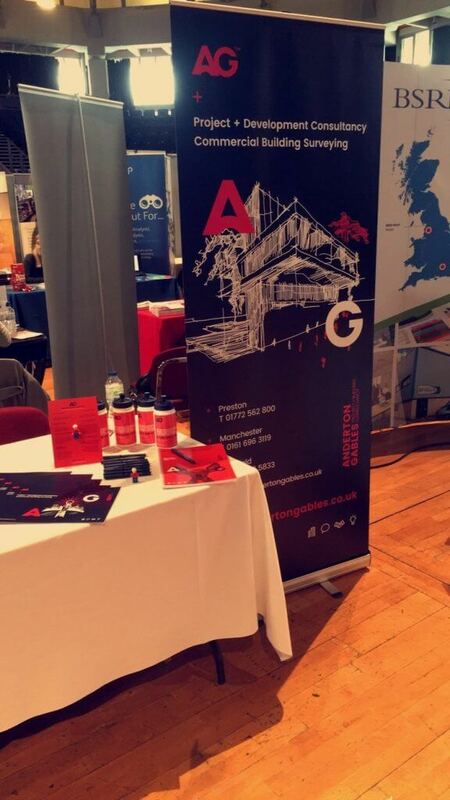 The North West has had the most ever Apprenticeship starts. Apprentices with a Level 5 qualification earn £1.44m over their lifetime! Apprentices ‘could’ earn tens of thousands of pounds more during their lifetime than uni graduates? There are around 25,000 Apprenticeship vacancies at any one time. 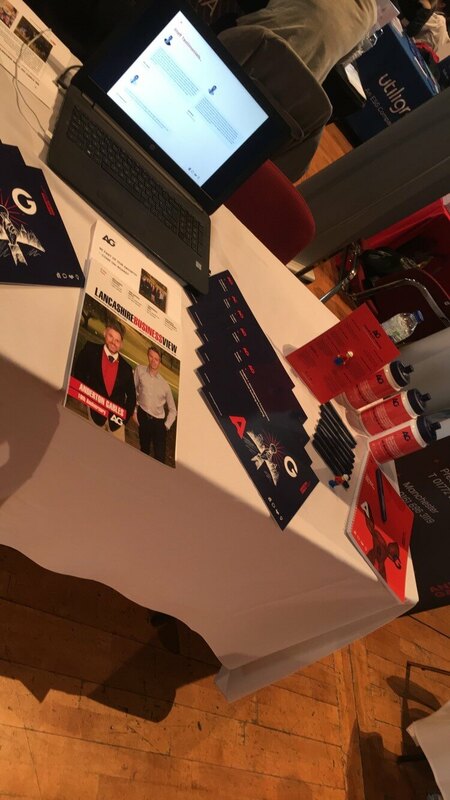 This was AG’s first Apprenticeship exhibition and we found the event a huge success, coming away with lots of potential candidates’ details and feeling extremely positive. 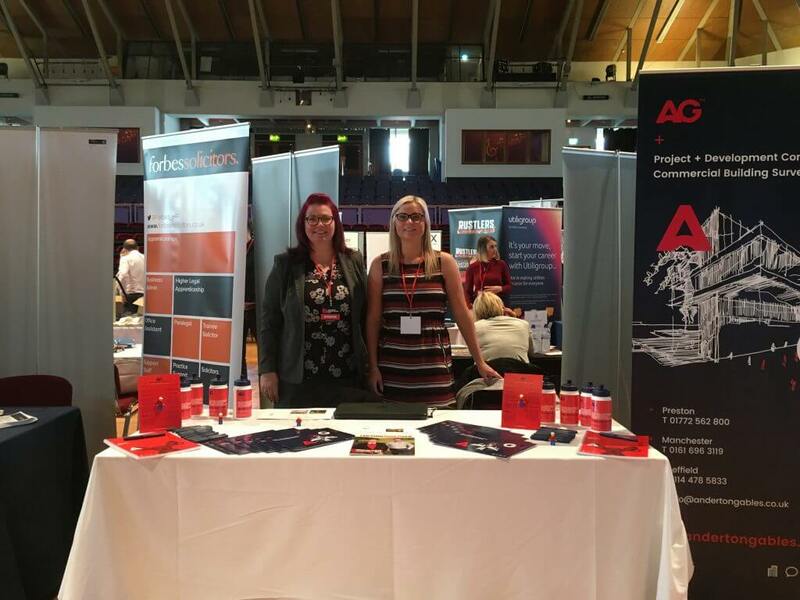 We hope all other exhibitors and attendees had a successful and enjoyable day!